Join Principals Will Teass and Charles Warren at Eastern Market’s North Hall on Sunday, October 21 for the Capitol Hill Restoration Society 2018 House Expo from 10am-4pm. They will be available to discuss your home’s needs from restoration techniques to energy conservation and modern upgrades. 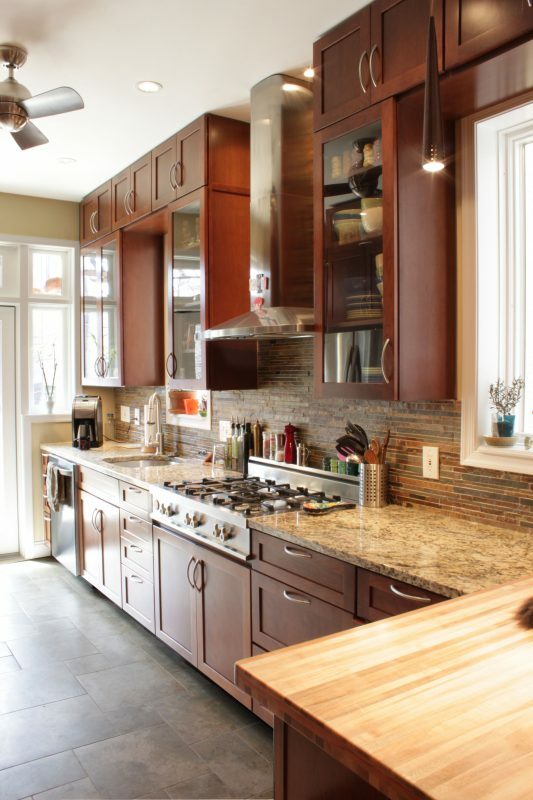 Click here to see more of this interiors renovation project for a family on Constitution Avenue.